A bumper hour of festive adventure, comprising Christmas stories and songs. 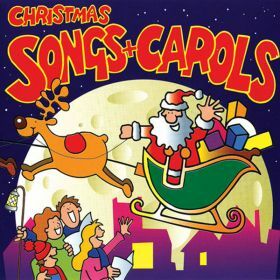 Tracks include We Wish You A Merry Christmas, A Christmas Carol (Story), Jingle Bells and Santa Claus - Kidnapped (Story). Story: Santa Claus - Kidnapped! An hour of Christmas songs and carols for young children. 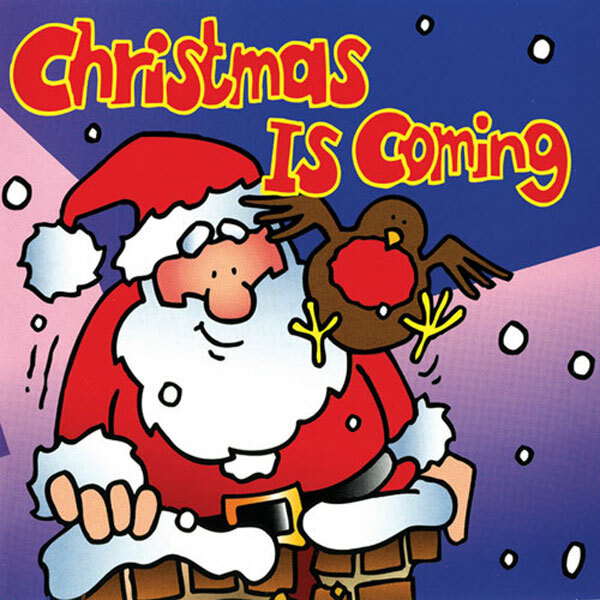 Tracks include Christmas Is Coming, When Santa Got Stuck Up The Chimney, We Three Kings and Jingle Bells. Click on the YouTube link for a singalong video based on a track from this album.